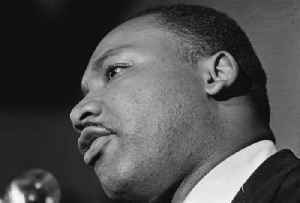 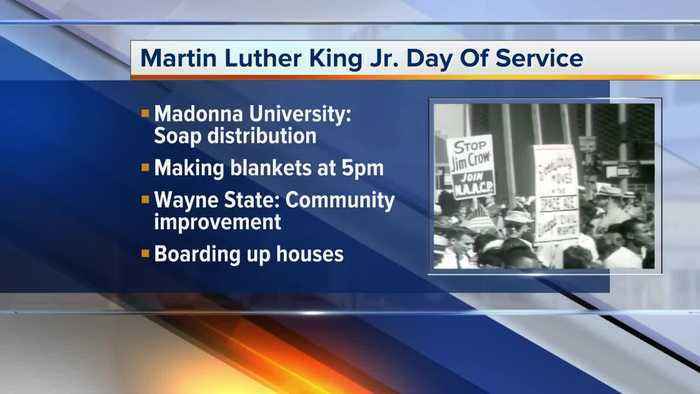 There are several events across metro Detroit honoring Dr. Martin Luther King, Jr. on MLK Day. 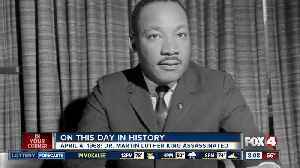 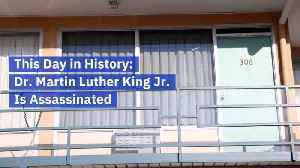 This Day in History: Dr. Martin Luther King Jr. Is Assassinated April 4, 1968 King was shot and killed as he stood on the second floor balcony of the Lorraine Motel in Memphis, TN. 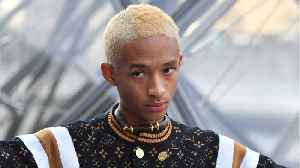 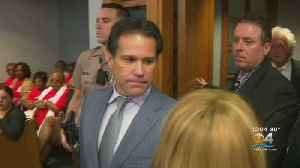 The “apostle of.. 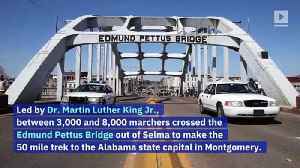 This Day in History: Selma to Montgomery March Begins March 21, 1965 Led by Dr. Martin Luther King Jr., between 3,000 and 8,000 marchers crossed the Edmund Pettus Bridge out of Selma to make the 50..
Civil Rights hero James Clyburn shared his experience on the day of Dr. King’s assassination for the first time ever. 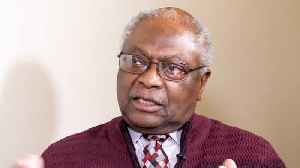 This video, "Cedric Richmond Asks James Clyburn About Dr. King Assassination",..